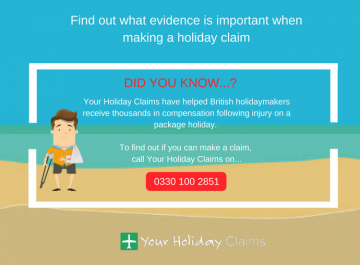 The Your Holiday Claims team have recently been contacted by multiple displeased holidaymakers whove stayed in the Riviera Maya, after their long-awaited visits to multiple Mexican resorts in the area have been ruined by illness outbreaks. Has a case of Cyclospora Cayeteninsis been responsible for ruining your holiday? 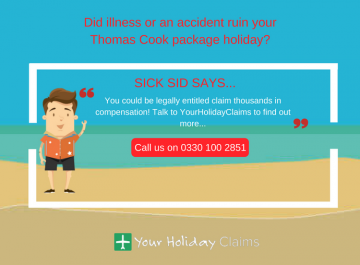 If so, the team here at Your Holiday Claims could assist you in potentially receiving thousands of pounds in holiday illness compensation! 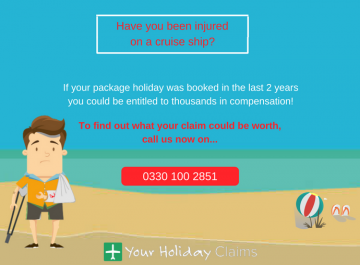 Providing that your holiday happened in the past three years and was booked as a package, you could be just one phone call or click away from receiving the justice that you deserve. Why trust us? 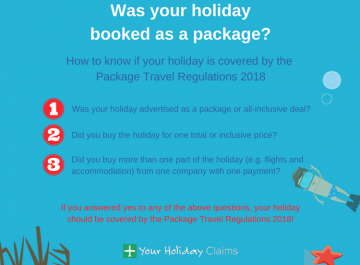 Well our travel law team consists of holiday illness specialist solicitors who have amassed over 50 years experience between them, alongside an unrivalled 99% success claim rate. 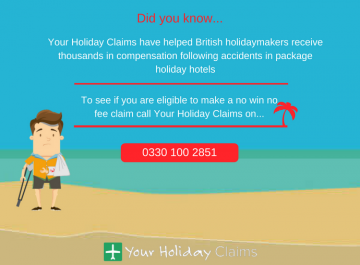 So speak to the experts today, by calling 0330 100 2851 now and find out what your claim could be worth. 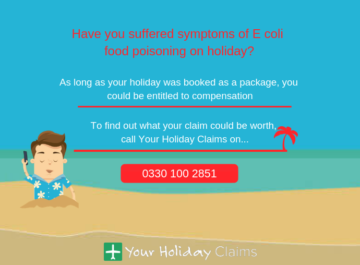 A number of British holidaymakers have contacted us to seek expert legal advice, after cases of the infection Cyclospora ruined their hard-earned holidays. Cyclospora is a bowel infection which is caused by a miniscule parasite (Cyclospora Cayeteninsis), which is mainly caught by consuming fruit and vegetables that have been contaminated with human faeces. The infections most common symptom is severe diarrhoea, but other symptoms such as weight loss, stomach cramps, bloating, exhaustion and nausea can also occur. 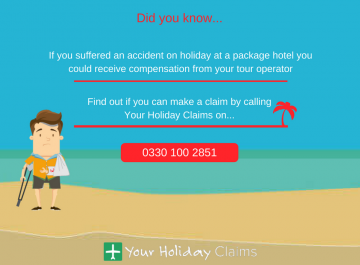 If you feel like you may have contracted Cyclospora on holiday it is important that you notify your tour operator so they can record the illness, and that you seek medical attention to receive the correct treatment for your recovery. Unfortunately, the recent cases of Cyclospora outbreaks in the Riviera Maya are not a one off. 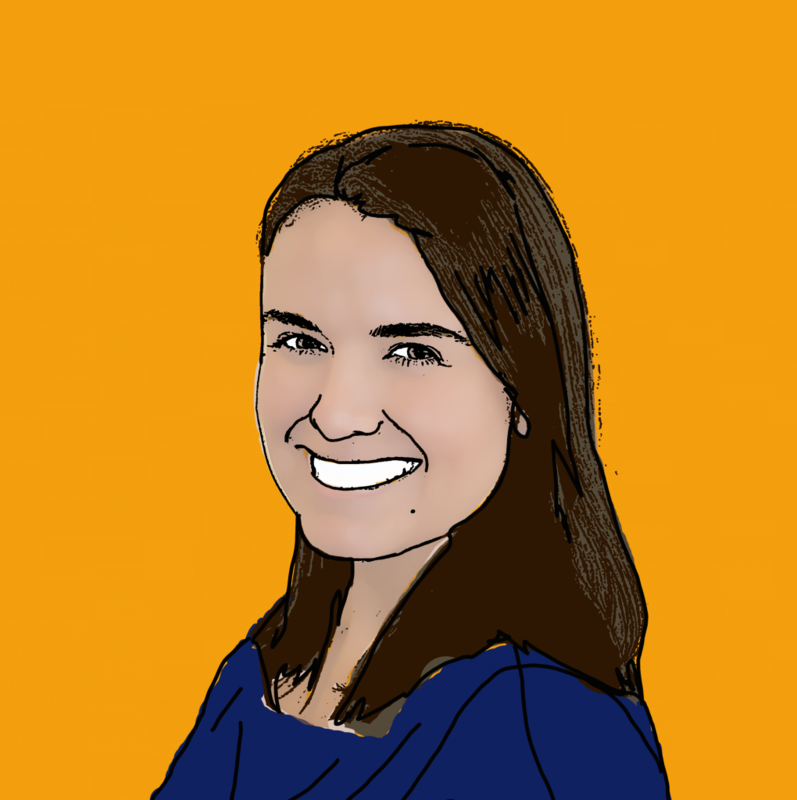 Only last year we were notified by holidaymakers staying at the Sandos Caracol Eco Resort and the Sensatori Resort that outbreaks of the infection were present, and subsequently spoiling holidays. In addition to this, in the same year the national press also revealed that an unnerving 79 cases of the parasite had been reported at the Catalonia Riviera Maya Resort and Spa. 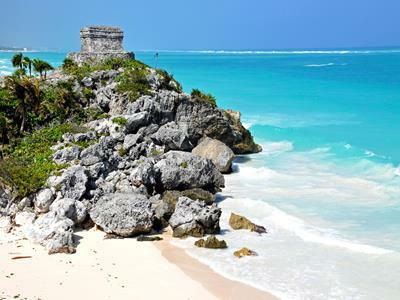 In light of the emerging reports of Cyclospora outbreaks in the Riviera Maya region, PHE (Public Health England) have released a statement to instruct holidaymakers who are at risk of the infection. The statement advises holidaymakers travelling to the region to maintain a high standard of food, water and personal hygiene as investigations into the source of the outbreak remain ongoing. 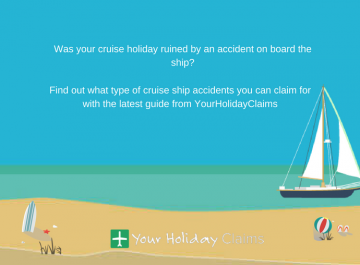 Anne Thomson, Head of Travel Law here at Your Holiday Claims commented: âWe are currently helping a number of ill-stricken U.K holidaymakers pursue a no win no fee Cyclospora holiday illness claim. 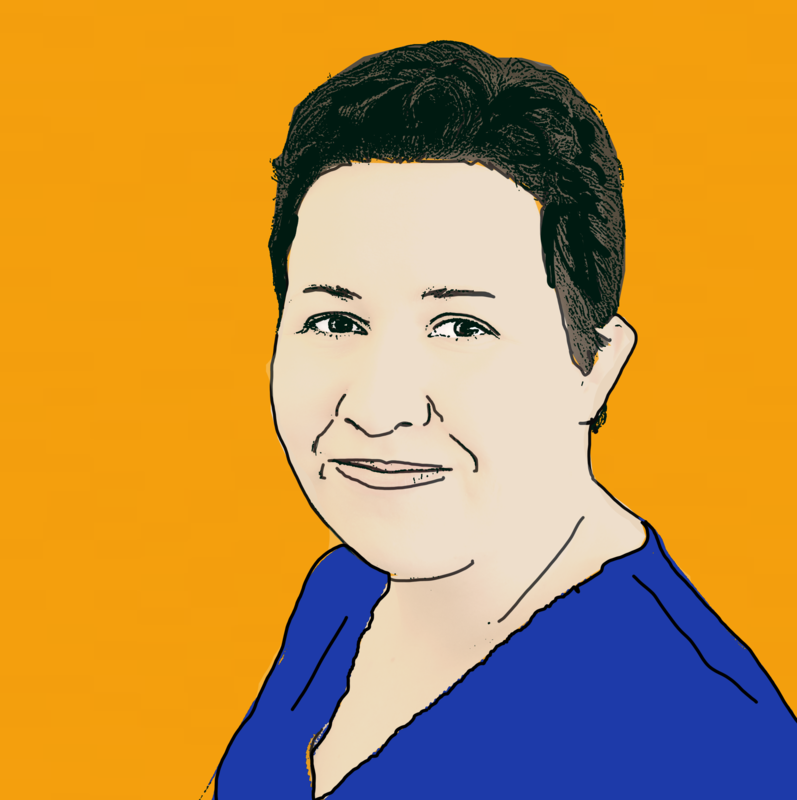 âWe are conscious of just how distressing suffering from an illness such as Cyclospora can be on holiday, and we are here to help anyone who has had to go through an ordeal such as thisâ. 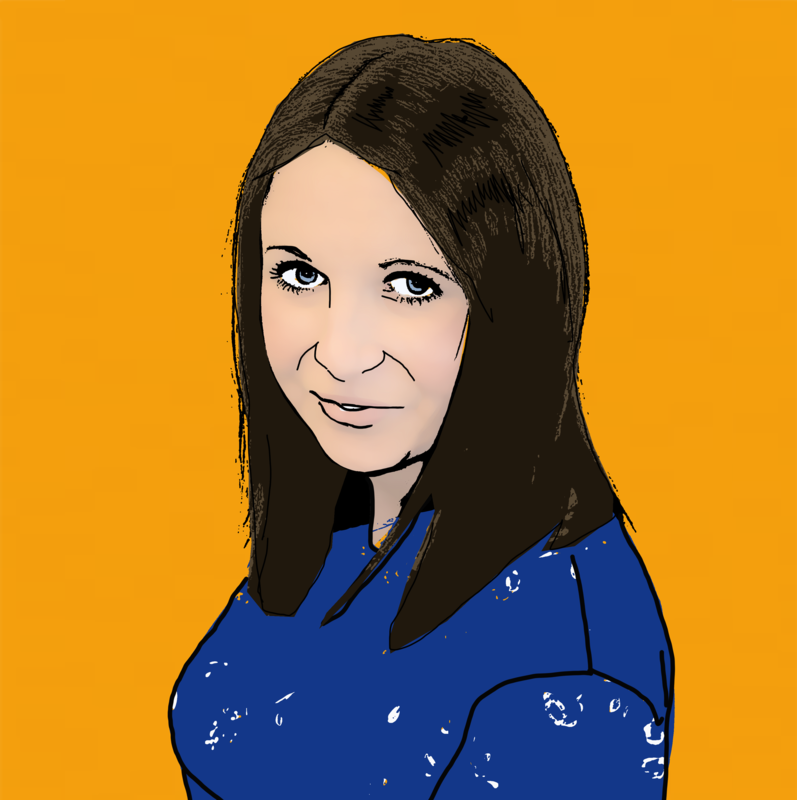 Anne finished by saying: âI strongly advise anyone who has suffered from the above illness symptoms within the last three years on their package holiday to contact either myself, or the dedicated team at Your Holiday Claims for expert advice. We are only a phone call or click awayâ. 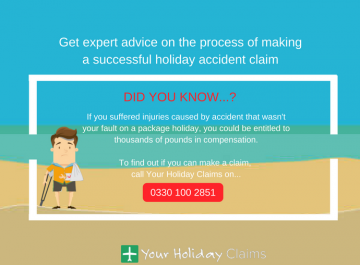 The Your Holiday Claims team are devoted to helping ill-stricken holidaymakers like you receive the maximum possible compensation that they deserve. Our dedicated holiday illness solicitors have already helped hundreds of holidaymakers receive compensation pay-outs totalling over £1million! On top of this, our no win no fee policy ensures that in the unlikely event that your claim is unsuccessful, you are still at no financial risk. So give us a call today, by ringing 0330 100 2851 now to speak to one of our expert advisors. Or, you can complete our quick and easy online enquiry form here and we will be back in touch with you as soon as possible. All external quotes and information sourced for this article were taken from the website TripAdvisor.